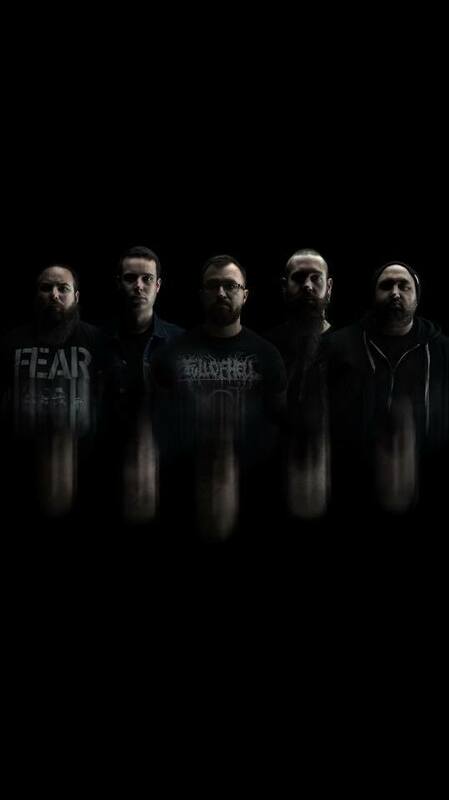 Active since 2009, Continuum are a technical death metal band from Santa Cruz, California. Their debut album “The Hypothesis” was released in 2012. No CONTINUUM [CA] online videos available. Search and add one now. 0 results found for "CONTINUUM [CA]"
No CONTINUUM [CA] music reviews posted yet. No CONTINUUM [CA] movie reviews posted yet.